Prima Racing Driver Development Program driver Michael Ostby took over for Andrie Hartanto in his racing debut at Auto Club Speedway. Looking to maintain the team’s points lead in the USTCC TC Class points standings, Ostby’s goals were straightforward; learn as much as possible, get comfortable with race conditions, maintain consistency, don’t commit major mistakes and bring home a reasonable points haul. Prima Racing kicked off its 2017 season of racing with a new car, but a familiar face. 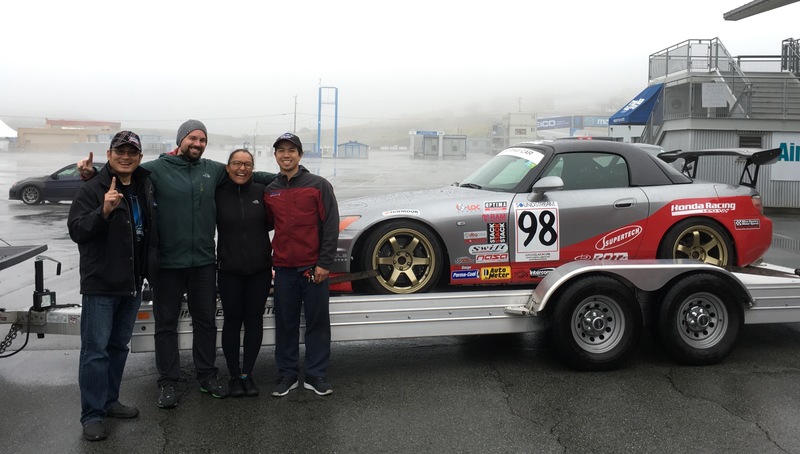 Its newest Honda S2000 was still undergoing small, last-minute additions up until the race weekend. The team entered the car as a late addition to the US Touring Car Championship’s talented TC Class field for the season opener, hosted by Speed SF Track Events at Mazda Raceway Laguna Seca. “A few weeks ago, the car was on jack stands, suspension being rebuilt, issues were being chased and a battle plan was being drawn up. We were thrilled to even make the race,” driver and Principal, Andrie Hartanto commented. 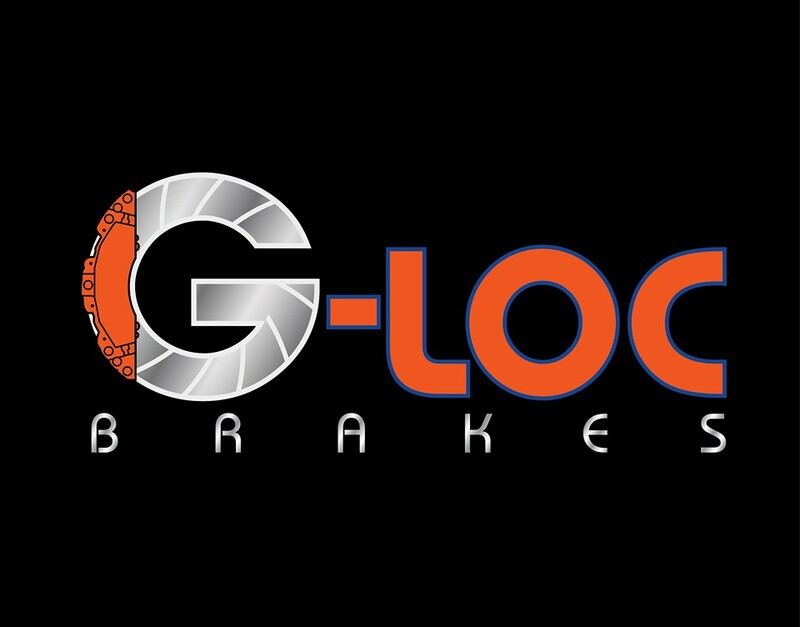 Prima Racing is excited to announce their partnership with G-LOC Brakes for the 2017 racing season. “G-LOC Brakes are the best in the business and we’re thrilled to be working with them for our 2017 racing campaign. Their pads perform like none other and will certainly help as we push for podiums this season,” commented Principal and driver, Andrie Hartanto. G-LOC brakes supplies high performance brake pads for daily drivers, occasional track day enthusiasts, HPDE regulars, autocrossers, club racers, professional racers and many other daily and heavy-duty applications. Prima Racing is proud to partner with Wicked Tuning for their 2017 racing campaign. 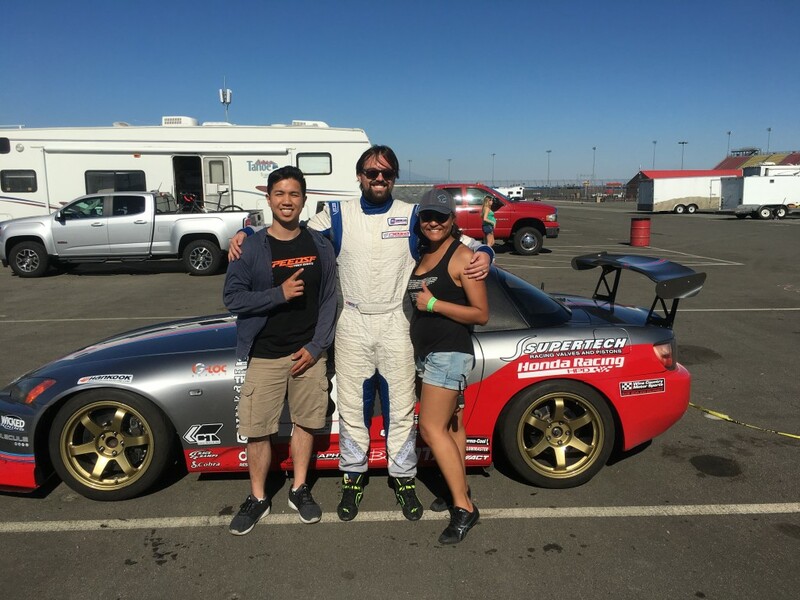 “Having Wicked Tuning on board and being able to benefit from their suspension tuning components has proven to be very helpful. We’re excited to work with them again in 2017,” Principal and driver Andrie Hartanto commented. 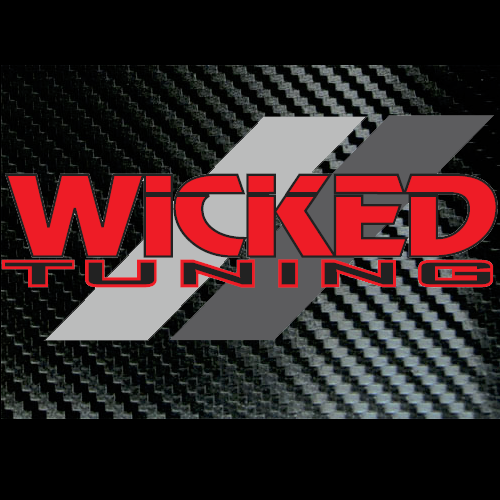 Wicked Tuning provides numerous automotive tuning items. Most notably, Wicked Tuning’s high-quality suspension tuning components and bearings have been used in nearly all of Prima Racing’s cars over the years.